The kitchen and the dining area are separated by a long island that provides additional seating space. A lobby area leads from the lounge to the bedrooms. All the 4 en-suite bedrooms are spacious, enough to take 2 beds each. The bedroom behind the kitchen can work very well as a self-contained DSQ (Domestic Servant Quarters). A cloak room/toilet is tucked in between the bedrooms to serve guests. We answer all your questions on how to get this house plan and others on our site in our Frequently Asked Questions Page. The total size of the house is 165M2, with a plinth dimension of 16.7 Meters *13.1 Meters. 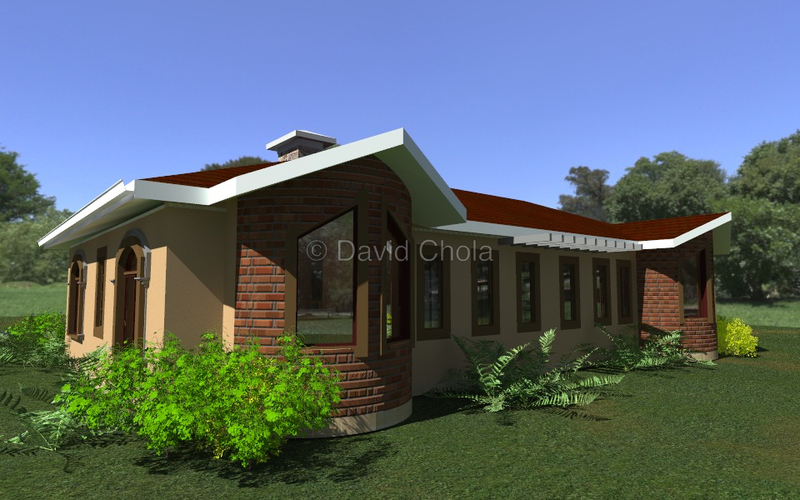 This design is can be built on an 1/8th acre piece of land, depending on the dimension and shape of the land. 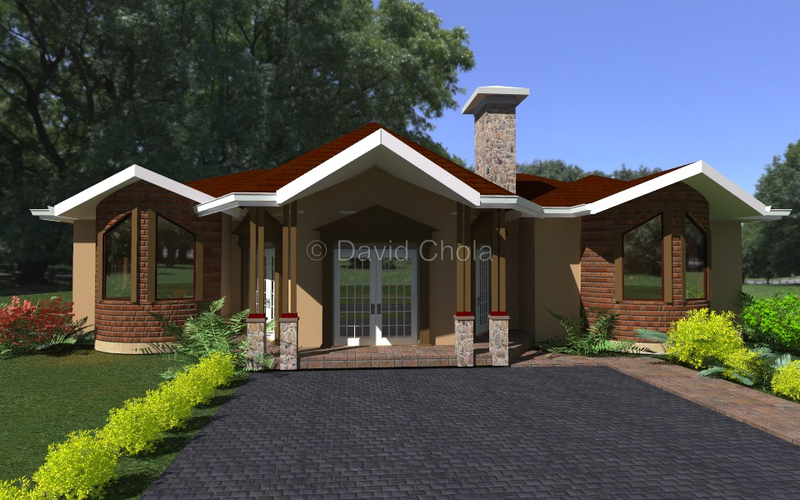 The Hexa 4 Bedroom Bungalow House Plan offers 4 Bedrooms and 4 and a Half Bathrooms. I’m liking what am seeing. Simple yet complex houses. I have sent you an email. Thanks for getting in touch. Good afternoon David. What is the average cost of building this house? 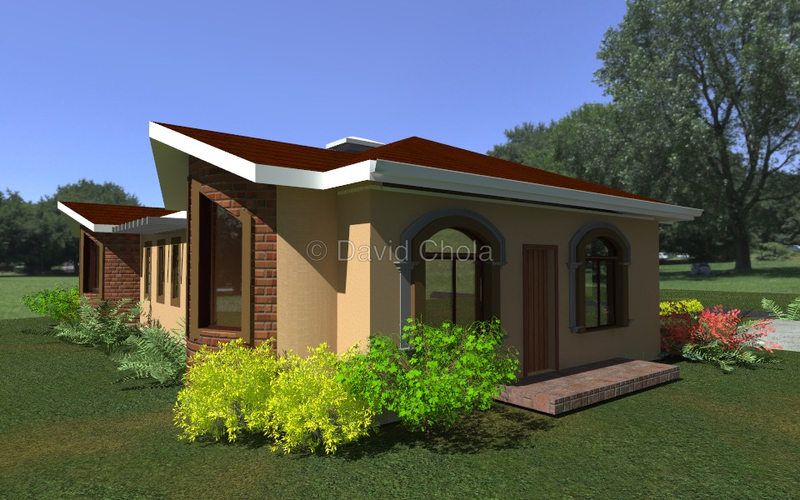 I have sent you an email with all the details regarding this house plan. I like your designs. How much would such a four bed-roomed house cost? May I get a sample pdf of the plan please on my what’s up 0711453016. Yes you can get a PDF of this plan. Check your email. I have sent you charges for the same as well as how to make the payment. Please share the details on this house plan. Hi. am looking for a similar but 3 bedroom. 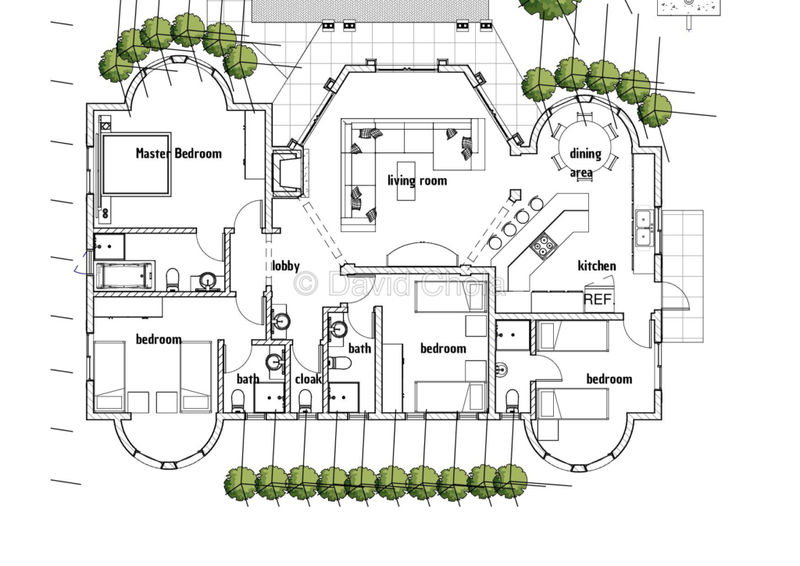 We can make adjustments to this plan and make it 3 bedrooms. Check your inbox for all the details and get in touch for further discussions. I hope your received my email in December. 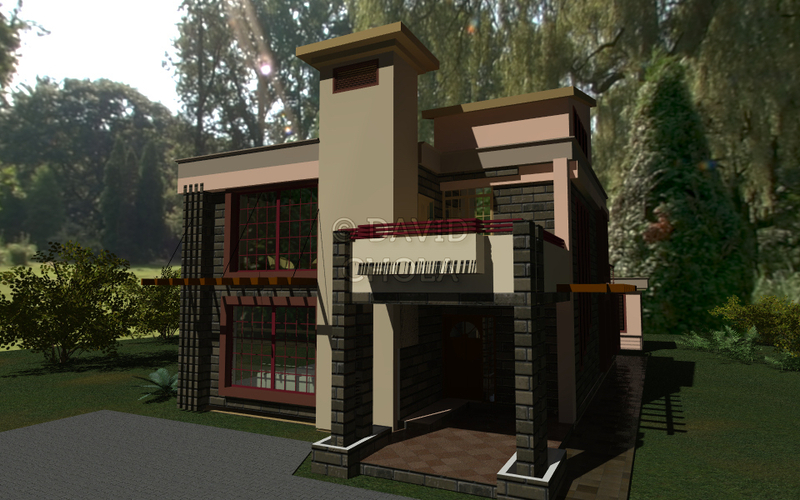 I have sent you details on this house plan as well. If possible, I suggest you visit us for further discussions. In case you have not received any of our emails call us on 0721 411606. Hi, how much does this plan cost? Check your inbox. 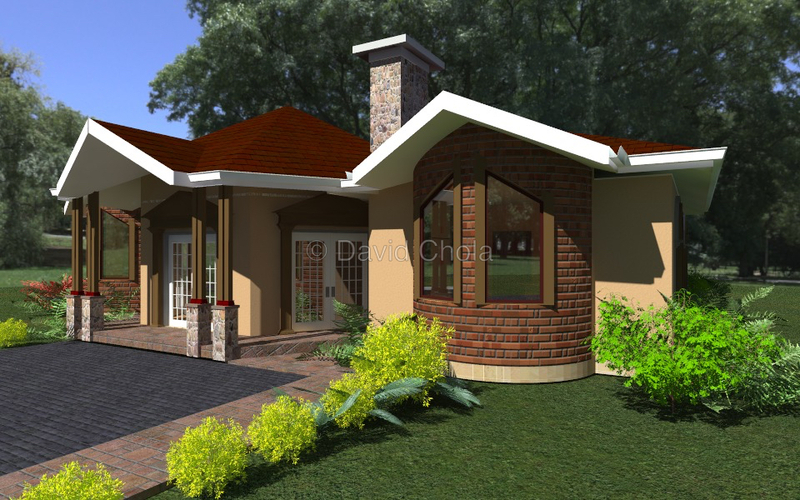 I have sent you all the details regarding the Hexa 4 Bedroom House Plan. I wait to hear from you for us to take the conversation further. Check your email Obed. All details and approximate cost of construction have been sent to you. Clearly you are a talented individual. The house plan looks very lovely. I wish to ask a question that every one is asking only with a slight deviation to it. What is the plinth area of the unit. How much do approved plans by the county go for from your establishment. Thank you for your kind comments. 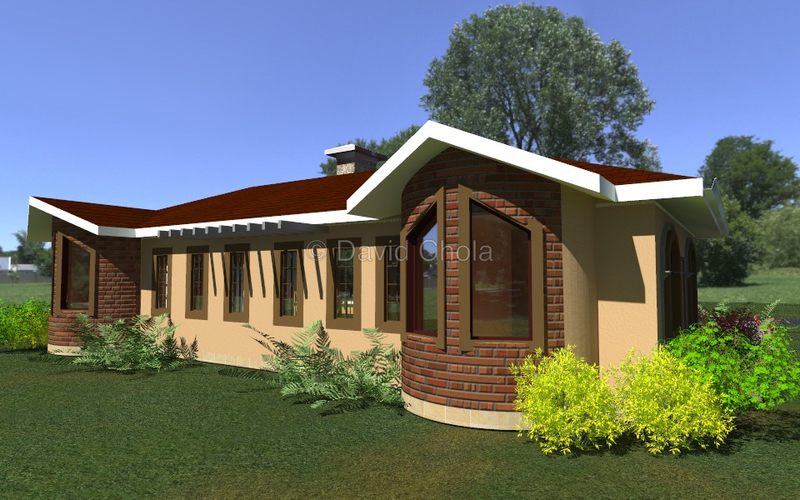 This house plan has a plinth dimension of 16.7 Meters by 13.1 meters. Every county has its own criteria used to come up with approval charges. It is impossible to give you an exact cost, more so without knowing the location of your project. I have sent you details on the cost of our house plans. Kindly revert for further discussions. I am not really sure what you mean but I figure you want more information about this house plan. Kindly check your email for more details.